Change of Meeting Date - Until further notice, regularly scheduled meetings will take place on the third Wednesday of each month rather than the third Monday. This is to accommodate councilors who are not available on Mondays. We regret any inconvenience. Roaming Dogs - Council has received numerous complaints from taxpayer related to roaming dogs around town. Dog owners are asked to keep your dog on a leash at ALL times. If the problem continues, the Animal Control Officer will be asked to removed roaming dogs from the community. Road side waste - Residents are reminded that as of July 1, BP Waste Management Board is requiring all regular garbage to be picked up on garbage day be placed in a green plastic bin. Town of Garnish is offering assistance to low-income residents to purchase the bin. See Ruth at Town Office. Water Line Pump Program - Those of you who applied to be part of the water line pressure pumps Program are advised that pumps will be available early in the fall. Raw Sewage outlets - As of August 31, raw sewage outlets into the Barrisway will be blocked. If your sewer pipe goes into the Barrisway, please make alternate arrangements before that. Posted March 19 - Green Bin Program - As of June coming all residents are expected to place their garbage curbside in a green bin. With that in mind Council is offering a program to help low- income households make that purchase. Households with total income of less than $27 000 and who are in good standing with Council, may take advantage of the Program. 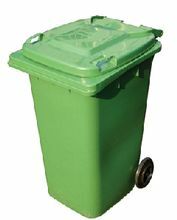 Council will supply the bin, and an agreed upon amount will be added to your tax bill for the next # of years to pay Council for the bin. See Ruth at the Town Hall for more details. Two Targa events will take place in Garnish this year. One on Saturday and Sunday of the July 1 Weekend and a second during September. Residents voted overwhelming to allow this to happen. Details of exact time will be posted as they become available. Meeting agreed to leave work on Brown's Harbour Bridge until April 1. Meeting agreed to raise membership fees for 2019 to $40 per bike, plus $10 for each additional. Members who have membership fees outstanding for 2018 are asked to pay up ASAP. August 30 - Last day for untreated sewage into Garnish Barrisway. 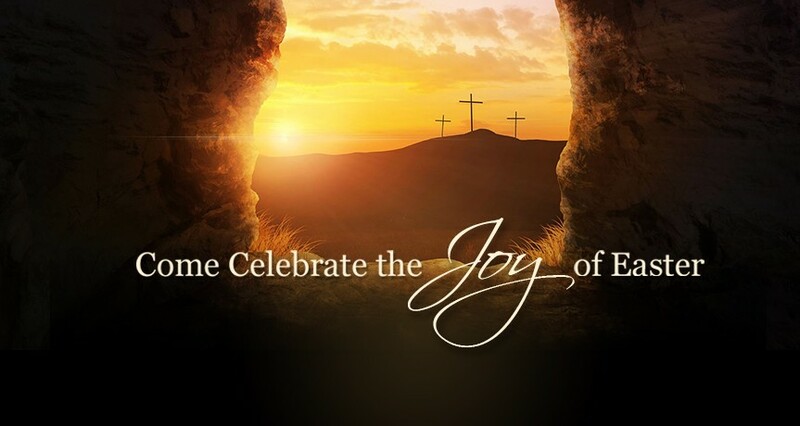 on Monday and Wednesday 1:30 to 3:30. Residents are asked to watch for a Council suggestion box at the Post Office. We are looking for suggestions for an agenda for a possible Town Hall Meeting in March. all Council Meetings will take place the third Monday of each month. 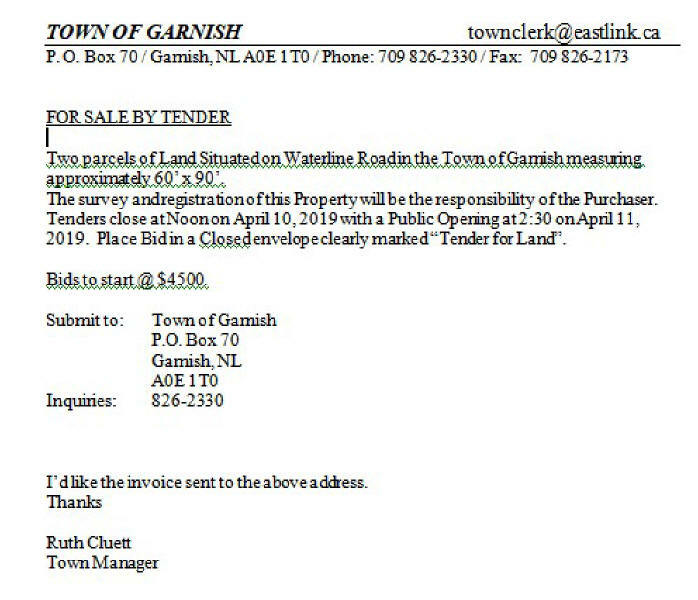 From Town of Garnish Council, Town of Garnish is asking all households that have untreated waste running in the Barrachois to stop doing so by August 30, 2019. You may either hook your sewage line into the Town Sewage system or install a septic tank and disposal field. Pipes running into the Barrachois will be plugged as of Sept. 1, 2019. Be advised: The bridge at Brown's Harbour on the Garnish - Point Rosie Trail is closed until further notice because it is unsafe. 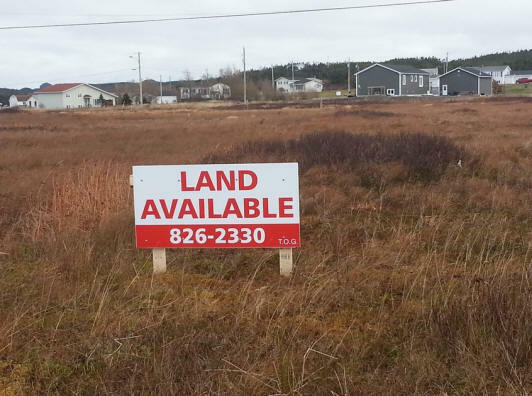 Posted Nov. 18 - Land Available - Measuring 150 feet frontage on Pardy's Point Road, next to Harvey and Linda Cluett's residence. Good for one large lot or 2 smaller ones. Contact Ruth at 826.2330 for more particulars.
. Council Office Hours for 2016.